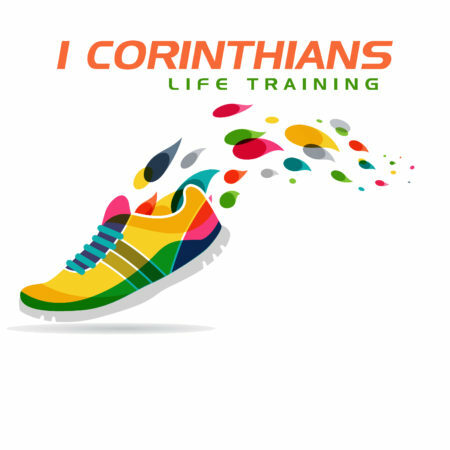 Pastor Scott jumps back into his series on Paul’s first letter to the church at Corinth called “Life Training”. In part 8 of the series, Pastor Scott focuses our attention on a very serious problem that the Apostle Paul had to deal with in chapter 5 of his letter. Though written 2000 years ago, Paul’s words are unusually applicable to churches today if we are going to remain faithful in carrying out our mission of reaching people who are far from God, while growing up those who are in Christ!